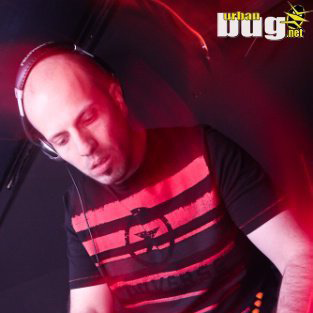 As a DJ he has played in many clubs across Serbia, and also on EXIT festival alongside artist such as: Tomcraft, Bodyrox, Dejan Milicevic, Igor Krsmanovic, Andreja Z, Concrete, Libery Klaud... In the last few years he is focused on production, gaining support from big names such as Dave Clarke, Gramophonedzie... His style has roots in funky techno and Detroit, but with influences from 80's funk, jazz, breakbeat, and even a wide range of guitar based music. He is always trying to make the tracks reflect his own emotions and thoughts and to avoid mainstream cliches in electronic music.